Will you be using voice recognition to authenticate your customers? Probably. Voice recognition as a form of identity checking is becoming more widespread. It is currently being explored as a means to undertake simple activities including authentication. Innovations in sensors, processing and secure storage have brought biometrics into everyday life. People are already embracing biometrics such as fingerprint recognition to unlock mobiles, or laptops. It is likely that within the next few years we will see even more types of biometric identifiers become cheaper, more reliable and secure enough to be placed, and used more widely. Biometric identification has the potential to add additional security layers and boost current security processes. But, for widespread adoption it is imperative to get a seamless user experience right. It’s no use having a great security barrier that customers don’t feel comfortable using, or get false positives blocking access when they really need access to their accounts, or money. Biometrics are directly linked to an individual. They are unique and are very difficult to recreate. For the customer it doesn’t require you to remember a unique digital passcode, which over a third of people recently interviewed said was a challenge with nearly half using a password memory service to help them with numerous passwords. However, this doesn’t mean it can replace other security measures – it just adds another means to stop fraudsters and this extra layer can help reduce the overall risk. 76% or two-thirds of people interviewed, also see biometrics as the future of identity verification. However, it is important to note only 1 in 20 say they would be happy using voice recognition to unlock their online accounts. This indicates a resistance to the broad adoption of voice recognition – despite the technology having been around for over 20 years in varying formats. One of the reasons for the hesitation may be around the perception that it’s insecure – in comparison to a combination of unique numbers that constitutes a password. 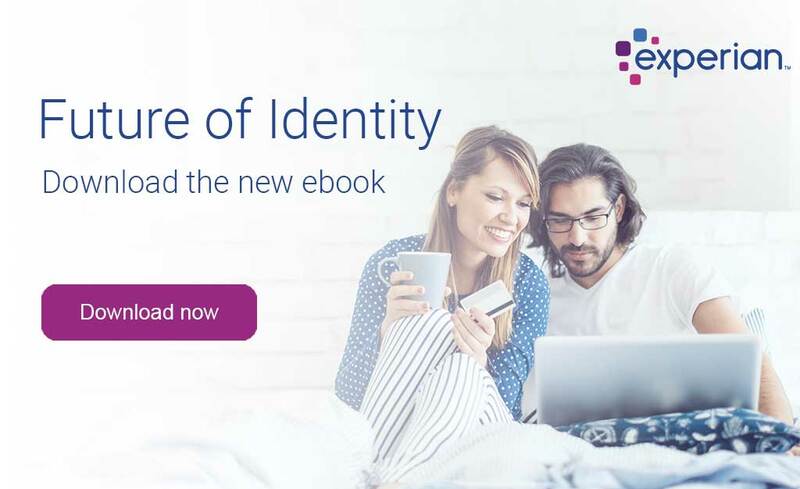 With cybercrime now on the rise – and the biggest area of reported threat, authenticating a person to reduce the risk of fraud is even more important. Fraudsters and criminals will try to find the easiest route in to commit an act of fraud. As a result, those organisations without advanced security and access technology are at the most risk. In contrast to voice, research shows that fingerprint scanning is a biometric identification that most UK adults are comfortable with – and 40% stated they would feel happy relying on this as a means of accessing their accounts. With less than 1 in 5 keen on retinal scans and less than 1 in 10 comfortable with camera facial recognition. Perhaps the majority of people feel these means are more intrusive? Any solution should inevitably help customers stay secure, they must be inclusive and ensure users are engaged and comfortable with using them – but, not all users want to live in a high tech world. In parallel, what happens if someone loses their phone or device? Does it mean they are prevented from accessing their accounts? What if they physically change, will this cause additional inconvenience and upset the individual as a result? It is important all scenarios and questions like this are considered when any development is made. If society doesn’t come on board with processes – and it is deemed inconvenient or unsecure, then this could impact overall customer engagement and fragment the customer experience.